Satellite Installations: There’s nothing more frustrating than when your not able to access the Foxtel services you’re paying for; or get basic access to Free to Air television. 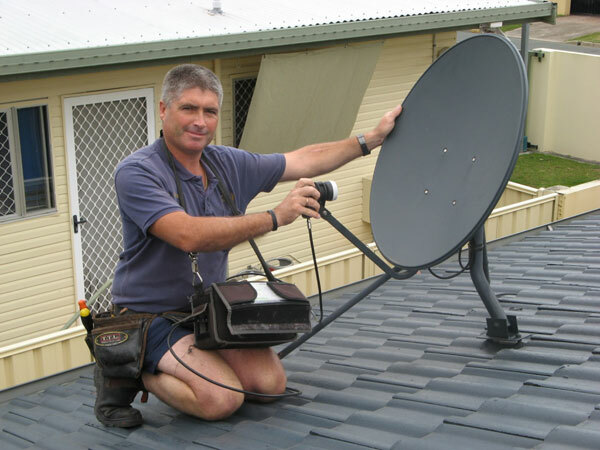 We have 20 years experience installing satellite dishes for Foxtel reception. We even do the jobs Foxtel won’t do, which includes installing Satellite Dishes where they won’t; and running cable where they can’t. We even help homes that lie outside of Free To Air transmission areas with the installation of the Vast Satellite Service Media Room. Our service is end-to-end and includes a initial consultation, supply of equipment and installation. This includes administrative paperwork that needs to be completed for you to access the service. Vast provides all the major Free To Air Channels. 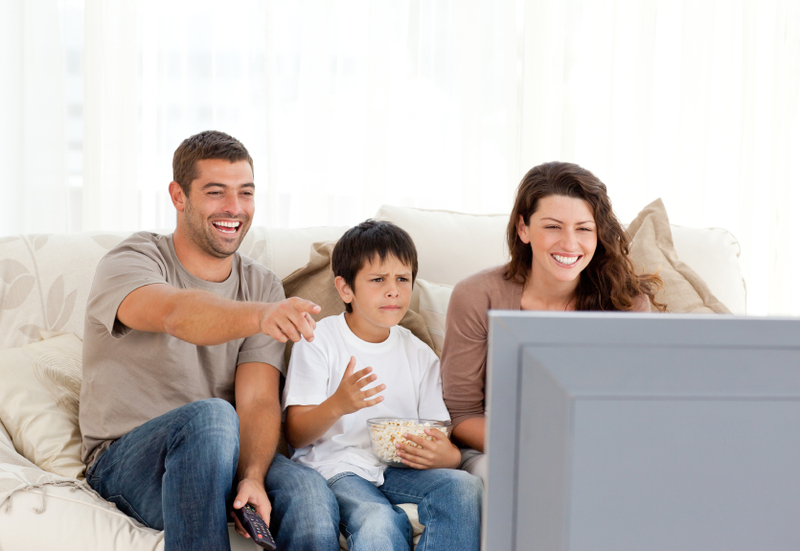 No matter where you live, you can access Free To Air Television. We can provide a fast response to repairs and maintenance of International Satellites. By getting them fixed asap, this can help with maintenance costs and the amount of work required to fix them.